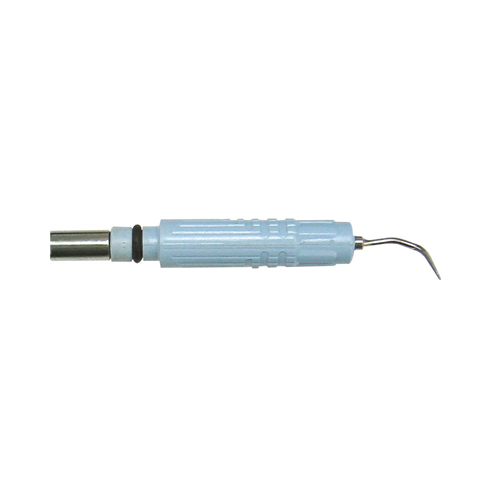 For removal of biofilm and soft deposits. 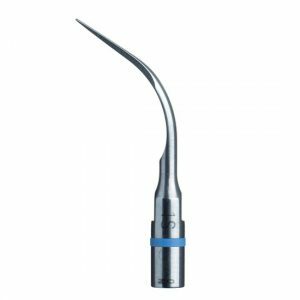 Recommended for scaling medium pockets (< 4mm). 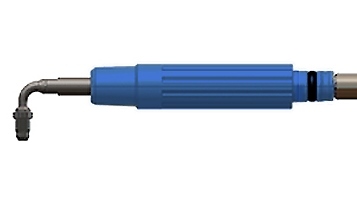 The marks on tip evaluate the depth of the pocket every 3mm. 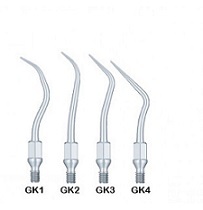 This tip is efficient for maintenance treatment in patients with good dental hygiene. 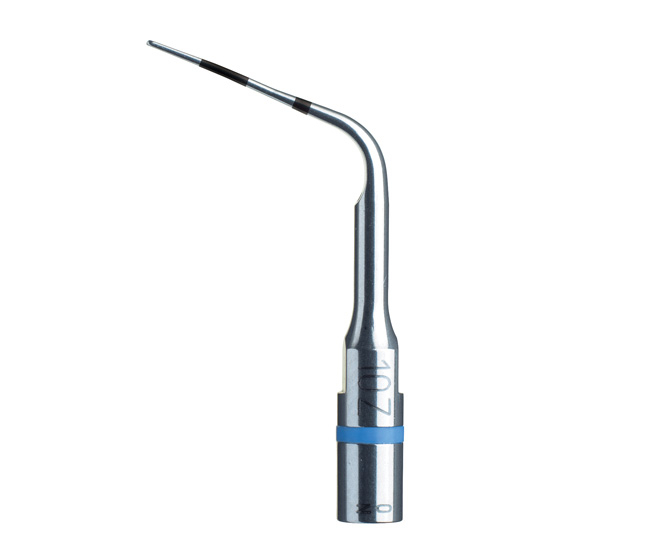 Acteon Satelec Scaler Tip No.10Z. Sub-gingival.